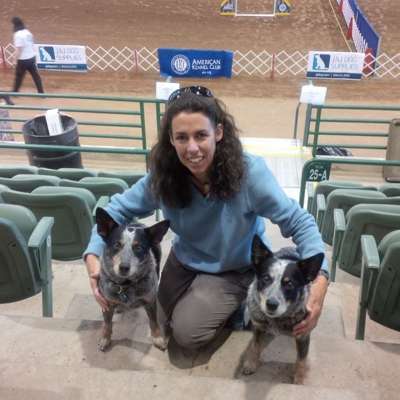 So happy with my awesome girls at the 2015 AKC Agility Championships! 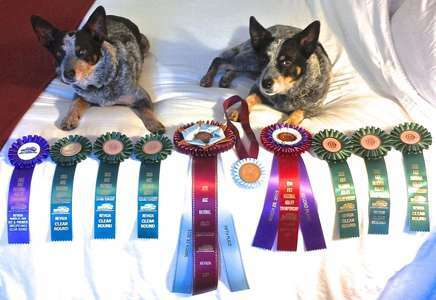 There were 230 dogs in the 16″ height class, and a great field of talented dogs. Kylie’s results: 2nd in Jumpers w/Weaves, 17th in Standard, 9th in Hybrid, 5th place overall. We made it to the Agility Finals, and finished 5th. I didn’t count Maizey’s placements, but she finished 21st overall with all clean runs from Friday through Sunday – such a good girl! I am so grateful and appreciative of my amazing husband, Mike Swan, who is the most supportive guy ever. Such a fun weekend for Team Swan!